I always have a craze of computer games with stunning graphics and my favourite is NFS Most Wanted. I always wondered the graphics they are integrating in the game. 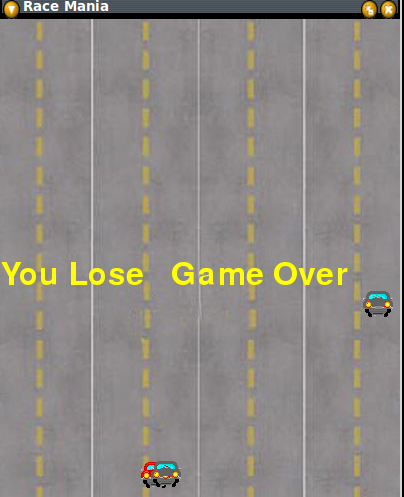 Anyway I tried to develop a game using python! I developed it in 2 days and has a small interface. 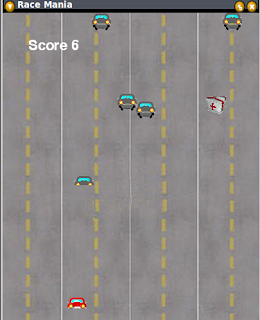 Basically it is a car racing game and don't over estimate it. 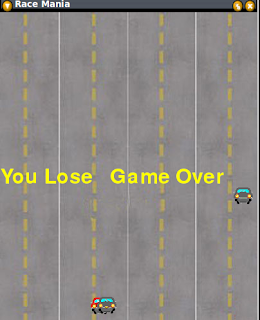 I just want to familiar with the pygame module in python and the game has very basic graphics. Pygame is a python module which can be installed and then imported into python program. 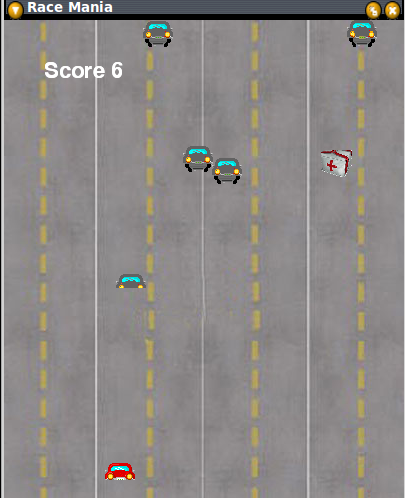 It has basic graphics methods to draw objects and update the screen. You can download the source code and run the application in your Linux. I have already included a better READ ME file with the source code. Read it before using the code. Cliack on the below tab to download the source code.Download!! Please let me know your experiences, experiments, suggestions and comments.